We kicked off our first ever Reader Appreciation Week yesterday with the announcement that we’d be giving away 3 different tablets: an Asus Transformer 16GB, Acer Iconia, and Motorola XOOM WiFi. 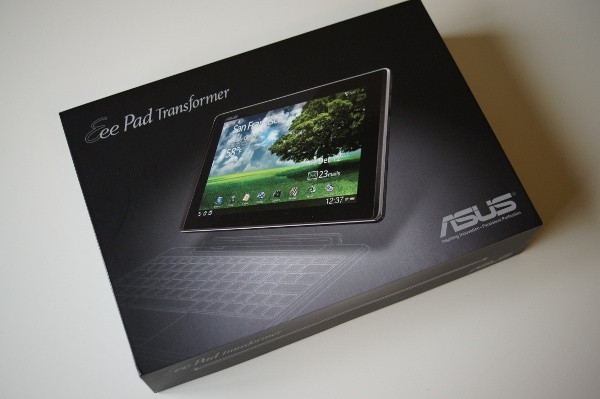 First up was the Transformer, which is one of (if not the) hottest Honeycomb tablets on the market. All you had to do to win it was retweet a simple message on Twitter – something almost 4,000 of you did in just over 24 hours. Pretty remarkable. As for the rest of you, the Acer Iconia will go up for grabs tomorrow morning and entry won’t be just limited to Twitter this time. You’ll want to join us on Twitter and Facebook though to keep up with all of the side contests we have going on! Google Preparing to Launch NFC Mobile Payment System May 26?